WordPress is used by over 14.7% of Alexa Internet?s ?top 1 million? websites and as of August 2011 manages 22% of all new websites. 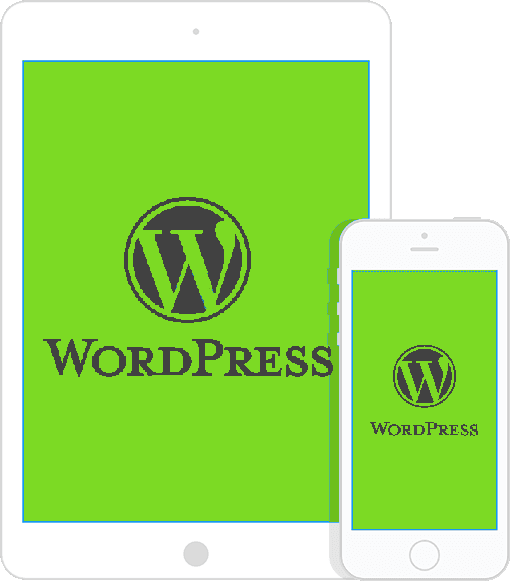 WordPress is currently the most popular CMS in use on the Internet.